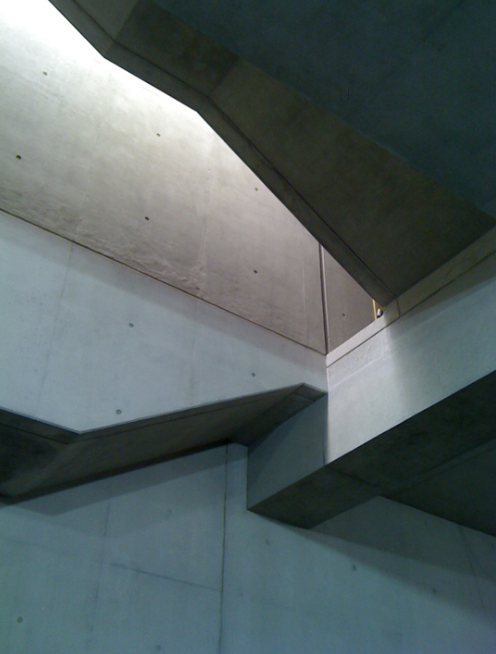 Keith Williams delivered the Concrete Elegance Lecture at at a sol out event at London’s Building Centre on 21 November. Keith examined the use of concrete is his seminal project the multi-award winning Novium Museum in Chichester as part of the Concrete Elegance : Intimate Spaces series of lectures at the Building Centre. The 1,100 m2, the Novium spans the hypocaust of the extant remains of Chichester’s Roman baths, which have been incorporated in situ into the main entrance gallery as a permanent exhibit and an intrinsic part of the museum. The museum contains galleries over a further two floors, which have been designed to be flexible allowing both permanent and temporary exhibition, and education spaces, restoration, research and staff areas. Characterised by the use of concrete, both in the form of pre-cast external cladding panels incorporating cast stone that give the exterior its characteristic appearance, and the carefully controlled use of in-situ concrete which forms the surfaces of the interior spaces, Keith will talk in detail over the careful specification and detailing needed to create such a building. The talk will also touch on issues of quality control on the site and the complexities of working with the construction team to achieve the end result. He also examined other key projects including Athlone Civc Centre and Clones Library and County Library HQ both in Ireland where concrete has also been used as a key part of the architectural expression.